The ocean we know  the one we swim, fish and play in  is very different from the deep water far from land. The deep ocean has no light, and the water pressure is so great it can shatter human bones! 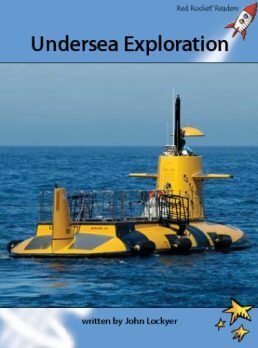 But that hasnt stopped explorers and inventors developing and improving underwater machines and equipment that have eventually taken people to the deepest places on Earth. Why? To see whats there, of course.